What can CEOs and other C-Suite level executives do to help their employees and other stakeholders under their watch “disconnect” and achieve a reasonable level of work-life balance? An interesting, practical idea comes to the rescue: “Switch-off tone from the top”. Generally considered a key element when promoting and implementing an effective corporate culture of integrity – defined as putting into practice the values, mission and principles stated by an organization -, the “tone from the top” component entails the leadership and ethical commitment from the part of top management that through their own example of “walking the talk”, seeking that members of their organization not only comply with the rules and regulations but, above all, that they always set out to “do the right thing”, even in complex situations or under high pressure environments. As part of the broad spectrum of issues and challenges involved in building a corporate culture of integrity, the promotion of a “work-life balance” ethics should be one of its main components, alongside the more traditional issues of fighting fraud, corruption, discrimination and promoting transparency, diversity, and a “speak-up” culture. CEOs and other key senior managers could send a direct message of “switch-off tone from the top”. That is, they can actively communicate that beyond the necessary professionalism and dedication that is demanded from them, all employees also have the right to “disconnect”, mainly outside “official” working hours – but also within the working day routine as well, as it is being increasingly recommended by well-being experts -, reconnecting with family, hobbies (physical and intellectual) and other personal interests. 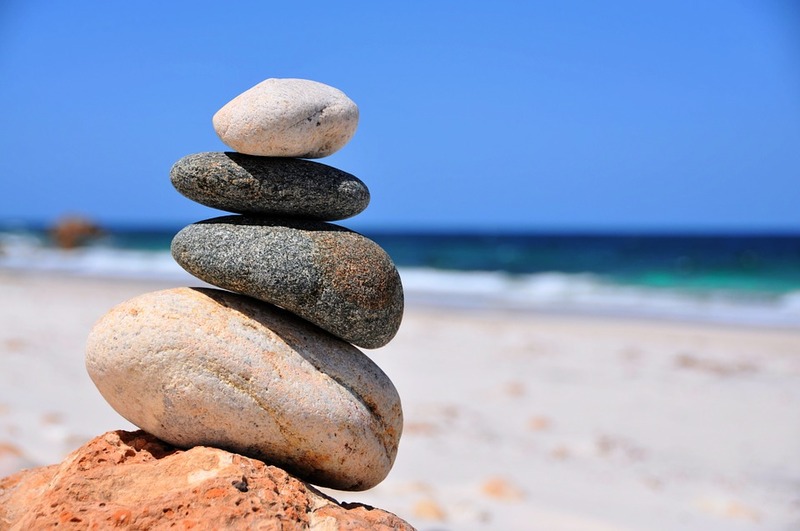 The role of the leaders of the organization can then be key in setting the right tone for achieving a better (and, ideally, a right) work-life balance. And, paradoxically, one of the tools that can be used to disseminate and amplify this message can be social platforms themselves, such as Facebook or Twitter: which better, clearer and more powerful commitment than CEOs who proactively communicate through their social media accounts about the importance of “disconnecting”, resting and enjoying free time, reaching simultaneously a wide range of stakeholders, both internal (employees) as well as external (value chain actors, consumers, etc.)?. Many studies have showed that CEOs’ presence in social media platforms (putting a “face” to their organizations) helps build trust and, in turn, a better reputation for their corporations. Possible strategies on the part of CEOs to promote this “switch-off” tone from the top”? – To show in first person how they manage to strike this balance between personal and professional time on their daily lives, and how, whenever possible, they are able to “integrate” both of them (here Mark Zuckerberg, Richard Branson or other similar leaders are good examples, showcasing through their social platforms how they enjoy their leisure time, having fun with their family or friends). – Highlight and reward behaviors of employees who act accordingly: recently Ben Congleton, CEO of tech company Olark, wrote in a post on Medium about how good it was for one of its employees to take some time off from work to recover her mental and well-being energy, congratulating her publicly and allowing her to share this info on Twitter where it was shared 7,000 times. – And, last but not least, commit to initiatives of a collective nature (with other organizations from their sectors and industries, like-minded CEOs, NGOs, advocacy groups, etc.) that promote the work-life balance agenda, providing their own (personal and corporate) time to participate in these activities. Needless to say, CEOs and other senior executives will always be the ones who will have to make the most compromises to their work-life balance due to the high demands of their positions, but still if they are able to demonstrate and being outspoken about their commitment to this agenda they will undoubtedly set the tone towards an important cultural change that will condition not only the behavior of their employees, but also their own. Perhaps even when they might be tempted to send an e-mail or WhatsApp message to one of their employees at 1:00 am in the morning, they will think twice before doing so.